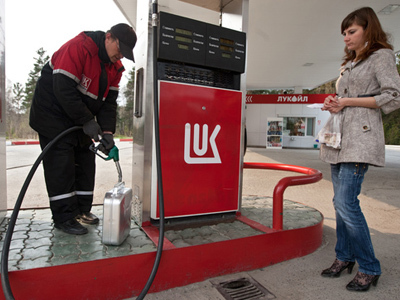 Lukoil posts 1Q 2011 net profit of $3.5 billionunder US GAAP. 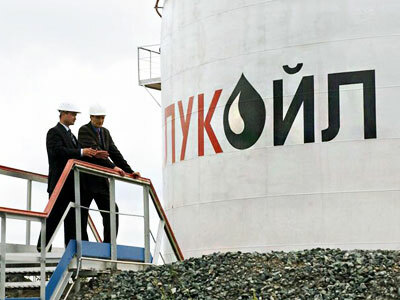 Russian oil producer, Lukoil, has posted a 1Q 2011 net profit of $3.5 billion under US GAAP. 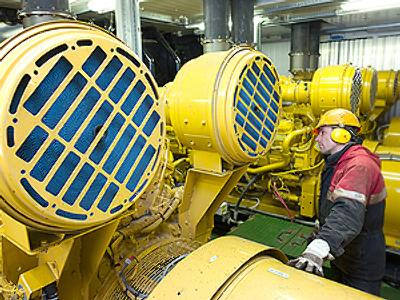 The bottom line is up 71.3% year on year, with EBITDA also increasing 43.3% to $5.3 billion, on the back of sales revenues rising 23.9% to $29.6 billion from$23.9 billion in 1Q 2010. 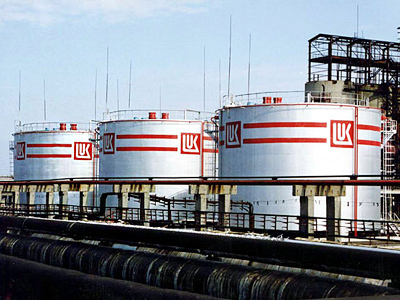 Lukoil attributed the figures to increased global crude prices, increased production and management effort to increase efficiency and improve cost control.